The Scottish Poetry Library is the place for poetry in Scotland, for the regular reader, the serious student or the casual browser. 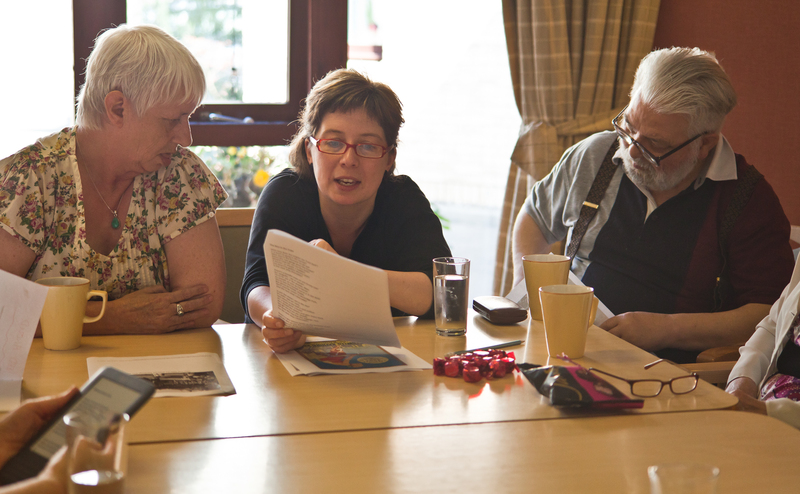 The Scottish Poetry Library aims to bring people and poems together. 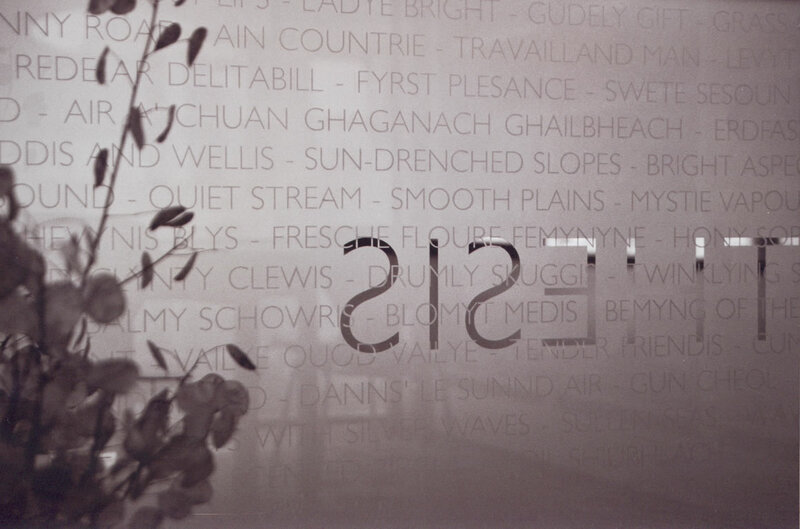 A unique national resource and advocate for poetry, it is based in Edinburgh’s literary quarter and holds more than 40,000 items of Scottish and international poetry. It lends books free of charge, hosts events in Edinburgh and with partners throughout Scotland; takes poetry into schools and care homes; provides professional development opportunities for librarians, teachers and poets; and works in partnership with organisations such as the National Trust, the National War Museum and public libraries to enrich their programmes.